- here comes the article about the often questioned crackle medium. First, a foreword about Crackle Medium and the experiences about it from the jungle brothers. Raffa really is the man behind this as he was trying hard to find a crackle medium that works well with smaller scales and brings an easy handling. He was really up to it and tried this and that, crackle mediums of different hobby manufacturers, out of the tool store and out of the artist stores. Somehow everything did not do like he wanted and i can remember him telling me someday about a crackle medium that should work well which he found reading in the MIG Forums. After ordering it, several tryouts and work with the material there is now this article for you. Raffa's Crackle Medium seems to run out faster everyday, but i have already ordered my own stock of it - this stuff kicks mountains. 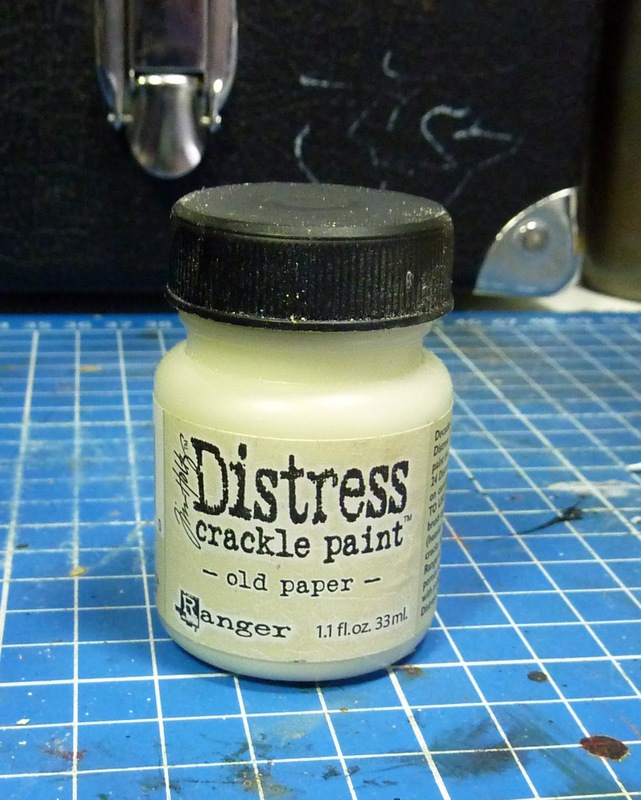 The product we are talking about is called "Tim Holtz Distress Crackle Paint - old paper". Here is a shot showing you the can and its look. Applying the one component material works in different ways and there is something you got to know before you start. The medium cracks while drying and leaves a very intense surface which you can use for cracked colour on wood, paper, rust and more stuff. 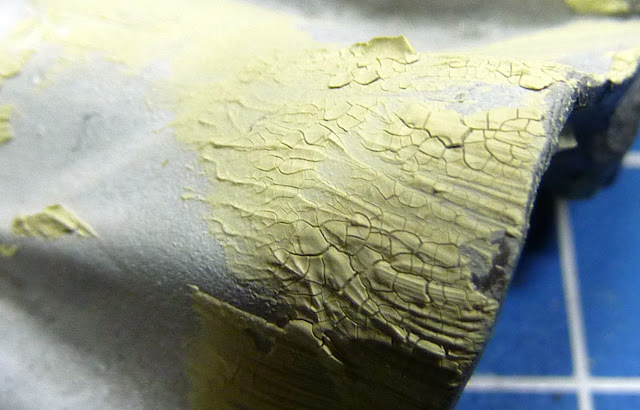 Applying thicker coats will lead the medium dried out crack with larger sections, thin coats will lead to fine cracks after drying. 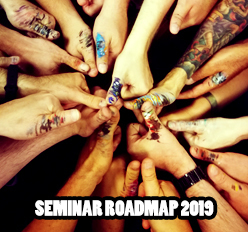 So you got to know where you want to go with your project. Think first or go the random way of "let me see what happens now?" It is really just hitting the spot you want to crackle and it crackles from itself. 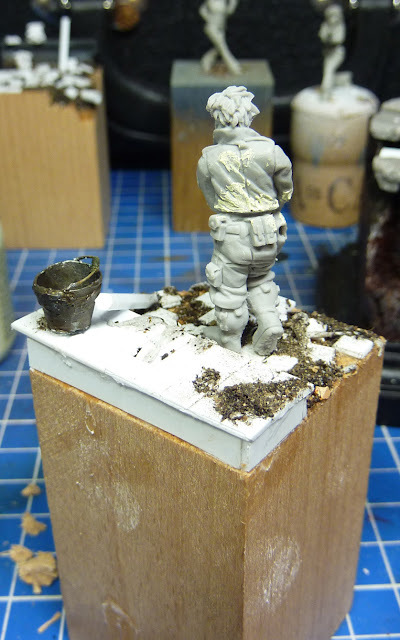 If you want hit smaller spots use a toothpick as an additional tool or use your fingers to arrange it, whatever you like and prefer, it always will dry and will stay in place on most surfaces (I had massive problems on gypsum parts as it won't get a tight grip to it). There is no straight rule of an applying time order - i did hit spots before priming and if i thing i want here and there the same effect i also did hit the spots after they have been painted and put some glazes on to get it back in colour. I hope you will have your fun with this stuff. The jungle says YESSSSS! to it as it is great to handle even for big fat gorilla fingers. As i still got questions about it dropping into my email account like good old hip hop beats dropping into my ear i hope this can answer your thirst for information! Give it a try - it really will kick booty, use it wisely and not complete over your sculpts to keep the effect still intresting, may fun be with you! Thanks, very very nice and thanks for the difficult job of finding the right medium...and thanks for find it for us all!!! Once the medium is applied, is there any special care to avoid the scales "peeling off" when paint? do you need to gave a coat of varnish? 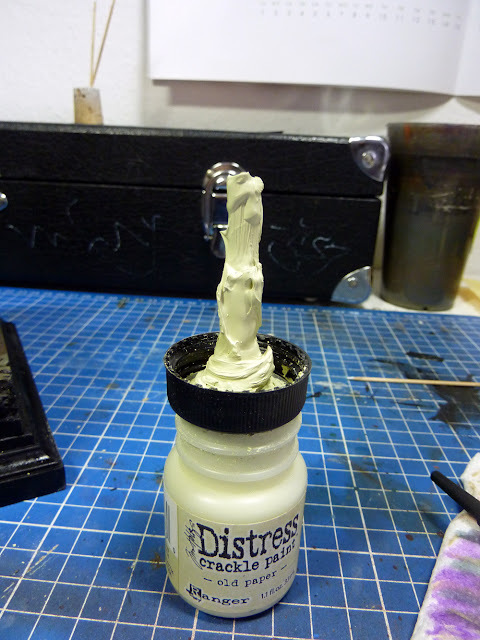 Use very diluted paint? Great article. I have the crackle medium from Vallejo but no time to test it yet. 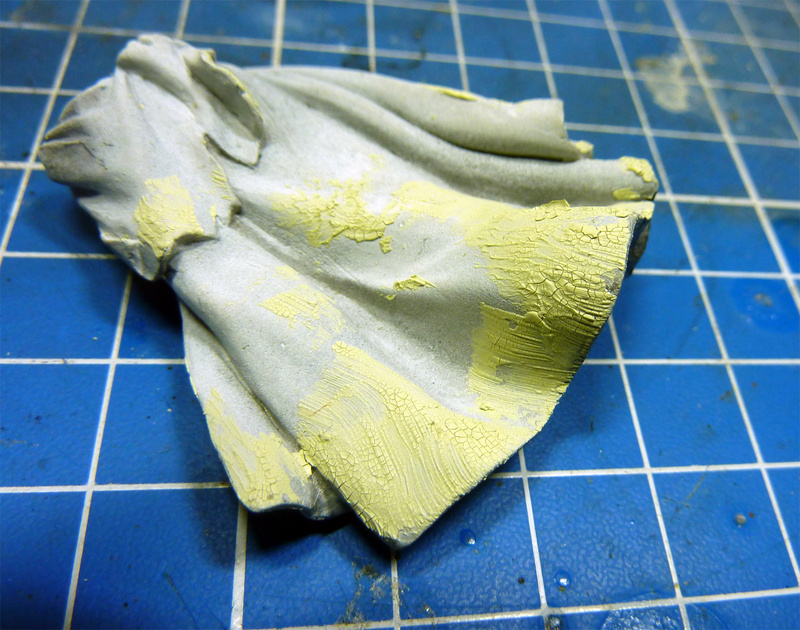 I read on many pages that you should mix the crackle medium with pva glue to get better results. Did you ever tested that? nice Tut- there are aplenty of those mediums to try. I ve heard just about bubble medium? In your tests did the Vallejo Crackle medium work at all? I've got some and can't seem to make it do it's thing. This seems to be an interesting Material. Have to give it a try. Thanks guys for showing us. You never stop learning. This is not a crackle medium, it is crackle paint. You directly apply this stuff in one go (1 component) and it crackles. 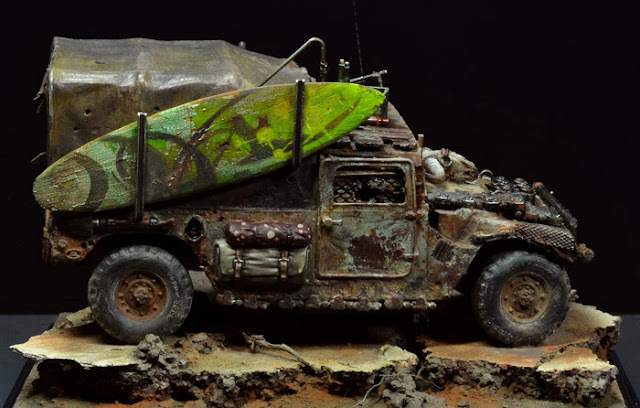 Win a Miniature - Celebrating the 600! WINNER! Ho Ho Ho! Pirates like to rrrrooooowwwwwlllll!! Dirt Palette and Pirate Ho Ho! Charlie's Angels - Frothers Update! Charlie's Angels and All Hail to the Cook!! Win a Miniature - Celebrating the 600!